Austin - Corporate Jet Charters, Inc. Located in Central Texas, Austin is the state capital and is the 11th-most populous city in the United States and the fourth-most populous city in Texas. Austin is known for its legendary live music, burgeoning restaurant scene and unique culture. The City is also home to a wonderful ballet, world-class museums, one-of-a-kind shopping and beautiful outdoor spaces. Visitors can just as easily spend the morning paddling the lake or strolling through a celebrated history museum. Business travelers flock to Austin for its state-of-the-art infrastructure, innovative meeting spaces and world-class hotels which are nestled in the center, and the heart, of the city. 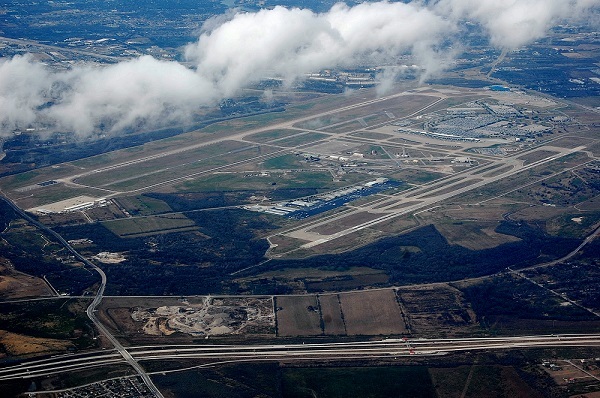 Austin–Bergstrom International Airport is located about five miles southeast of Downtown Austin, Texas. As a major center for technology and the home to many large multinational corporations it is no wonder that Austin Texas is very popular with Business executives. This airport features two parallel runways with the longest being just over twelve thousand two hundred feet.